Mecca, which is believed to be the birthplace of Muhammad, is undoubtedly the best destination to celebrate Ramadan. 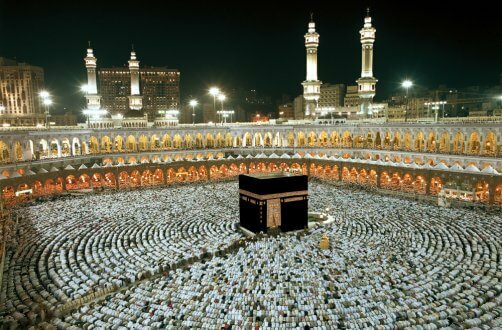 Mecca is considered to be the holiest city in Islamic religion and Muslims from all over the world undertake a pilgrimage journey (known as Hajj) to this city. During Ramadan, Mecca is beautifully decorated and is absolutely a pure delight! Travellers can find Ramadan bazaars all across this Saudi Arabian city, apart from witnessing Qiamullail prayers, which commence prior Sahur. 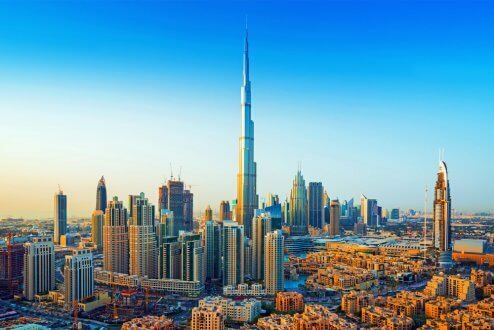 Dubai, which is a popular tourist destination all-year round, is amongst the most wonderful places to visit during Ramadan. This UAE city is absolutely a sight to behold during the yearly Muslim festival of fasting and sacrifice. During Ramadan, the city offers a glimpse of the Islamic culture and travellers can look forward to once-in-a-lifetime cultural experience. Dubai, during this period, is highly illuminated owing to the lights and markets. Visitors can also attend different events organised by the government. Moreover, hotels also offer a discounted rate to the travellers. Istanbul is one of the most beautiful places which come alive during Ramadan. This Turkish city has a rich past and boasts of beautiful Islamic architecture wonders. Daytimes during this holy period are quiet slow-paced, while post sunset, the atmosphere in the city is nothing less than that of a carnival. Mosques in the city are well-lit, while the restaurants are also quite crowded. Travellers can witness traditional folk dances as well as different street performances. The Blue Mosque, also known as the Sultan Ahmed Mosque, is a must-visit place in Istanbul, especially during this holy month of Islam. Tourists here can find a large number of vendors selling religious books as well as delectable local cuisine. Kuala Lumpur, the capital city of Malaysia, is also the most-visited places during Ramadan. 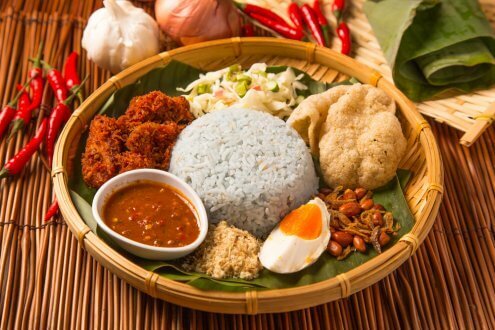 Predominantly being a Muslim country, this is the best time when travellers can enjoy and relish authentic Malaysian food, which is also not overly priced. This is owing to presence of large street food markets, which are also called as Ramadan Bazaars. The ones located at Bukit Bintang, Kelana Jaya and Masjid India are absolutely a must-visit! The mood during this period is both festive and spiritual. Shopping malls are decorated and offer special discounts. In addition, the city’s mosques are well-lit and a perfect blend of contemporary richness and traditional designs. During this period, Tarawih and Quran recitals are also organized in various mosques. 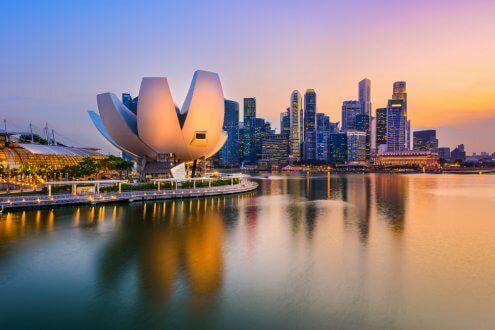 Singapore, which is a multi-religious city-state, is yet another wonderful destination to ring in this beautiful and holy month of Ramadan. During this period, many restaurants organise buffet and Iftar specials, while visitors and locals flock the Ramadan bazaars for purchasing food products, colourful apparels, furniture and hand-knotted carpets. Singapore’s Kampong Glam and Arab Street are a must-visit as both the areas are bustling with different activities during Ramadan. Travelling during the holy month of Ramadan can be an absolutely incredible experience. It also offers a learning experience as to how the festival is observed in different countries. 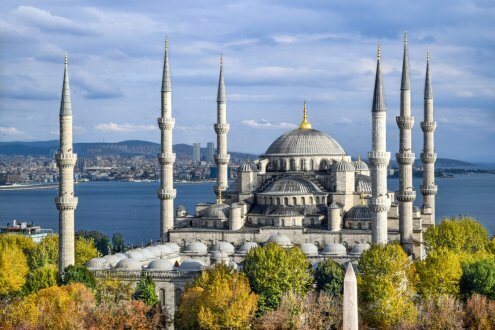 No matter where your spiritual compass takes you to, these destinations will surely offer an unforgettable as well as amazing Ramadan experience! 1) Which is the best food bazaar in Kuala Lumpur? Ramadan in Kuala Lumpur is absolutely a festive affair and travellers can’t afford to miss visiting the food bazaars in the city. One of them is The Tuanku Abdur Rahman Bazaar, which is famous for spicy grilled fish and rice dumplings. 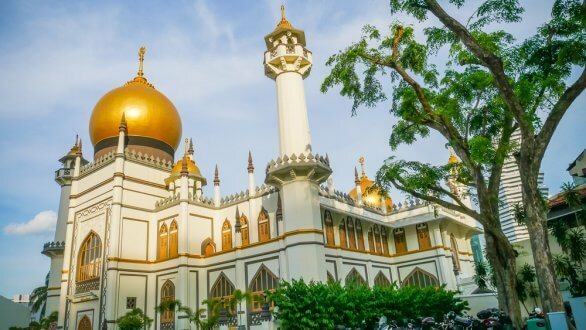 2) How does Masjid Sultan in Singapore observe Ramadan? Singapore’s Masjid Sultan boasts of a huge prayer hall and large golden domes. Considered to be one of the most beautiful and iconic mosques in the city-state, the mosque organises different activities like Terawih, Qiyamulail and Iftar during Ramadan. 3) What are the working hours in Dubai during the holy month of Ramadan? During Ramadan, in Dubai, the usual 8 hours of working per day are reduced to 6 hours.